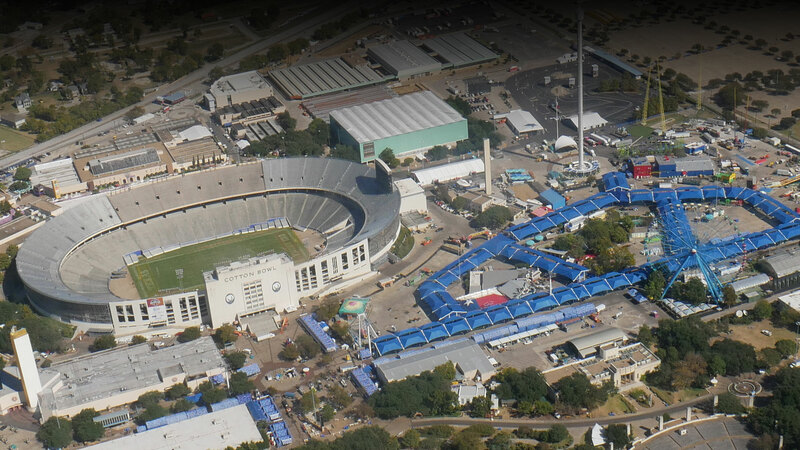 Starlight Flight is Dallas and Fort Worth’s oldest and most widely recognized aerial tour company. 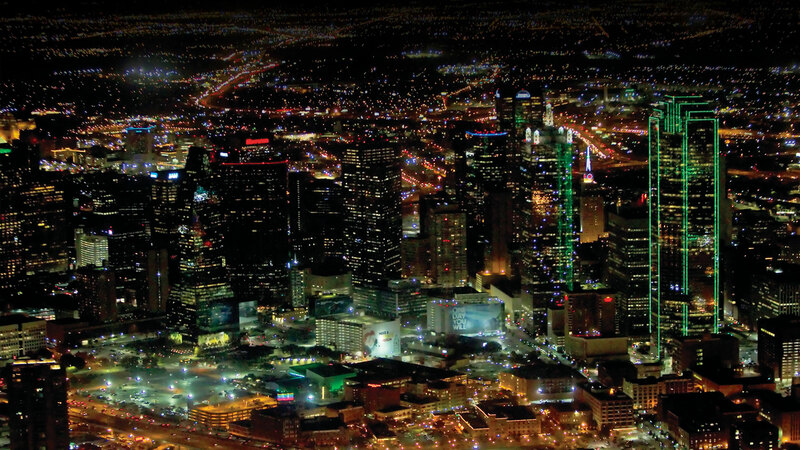 Starlight Flight is Dallas and Fort Worth’s oldest and most widely recognized aerial tour/airplane tour company. 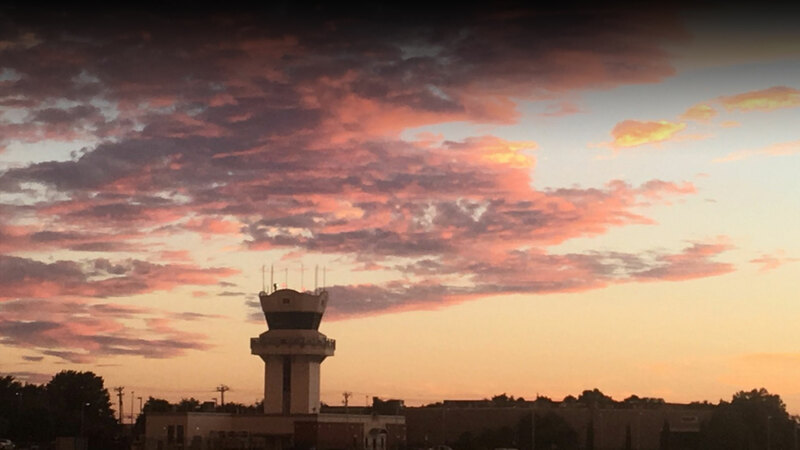 Since our inception in June of 1991, Starlight Flight has flown thousands of aerial airplane tours. You may have already heard about our local airplane tours in any number of local media resources. Starlight Flight airplane tours rival ANY local Dallas or Fort Worth helicopter tour operator in price. Have you ever compared the prices between an airplane tour versus helicopter tour/helicopter ride? 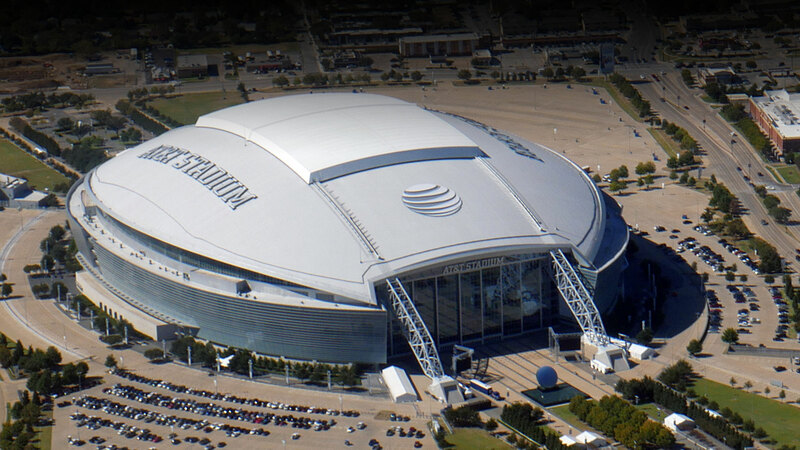 Dallas and Fort Worth helicopter tours and helicopter rides are typically double to triple what the cost of our airplane tours are. Please see price comparison page of local helicopter tour companies versus Starlight Flight airplane tour Pricing! 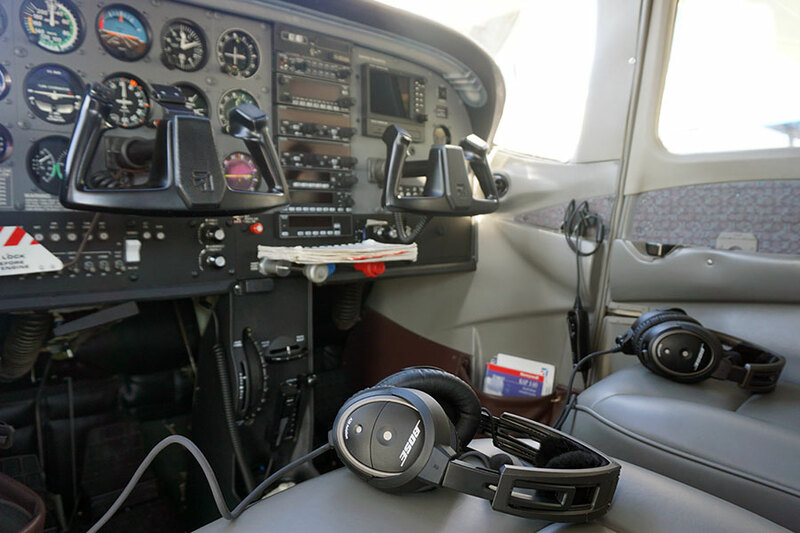 If it is a special occasion, initial flight lesson, private or corporate aerial photography, or construction aerial survey you seek, then Starlight Flight airplane tours/instruction/photography is your answer! Book either a 30 or 60 minute introductory flight instruction lesson where you fly the plane or want to fly along with your pilot on any of our tours? Just ask! We encourage people to fly along with each airplane tour we conduct as that may be the foundation for your own flight instruction! Take a tour and fly the plane? Just let us know ahead of time and one passenger can fly along with us the entire flight! 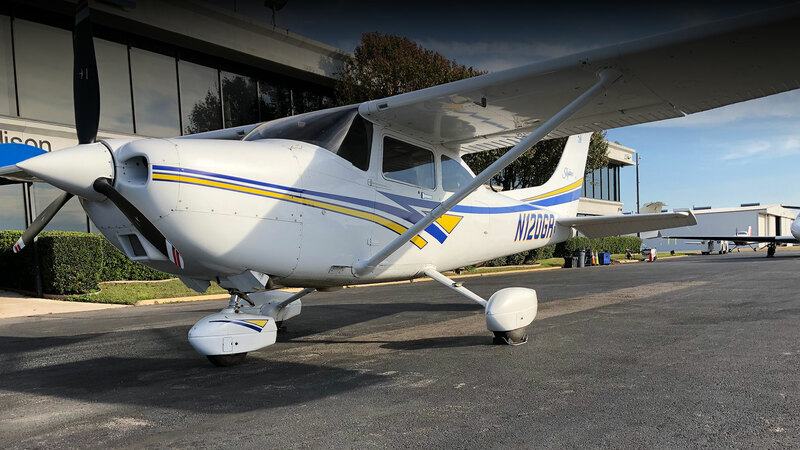 Starlight Flight offers tours all across the metroplex from Addison Airport. Do you want to see the stadiums, want to propose to that special person, celebrate Valentine’s Day in style, or even see the Christmas light from a whole new vantage point, then book your tour with Starlight Flight today! Starlight Flight offers tours all across the metroplex. 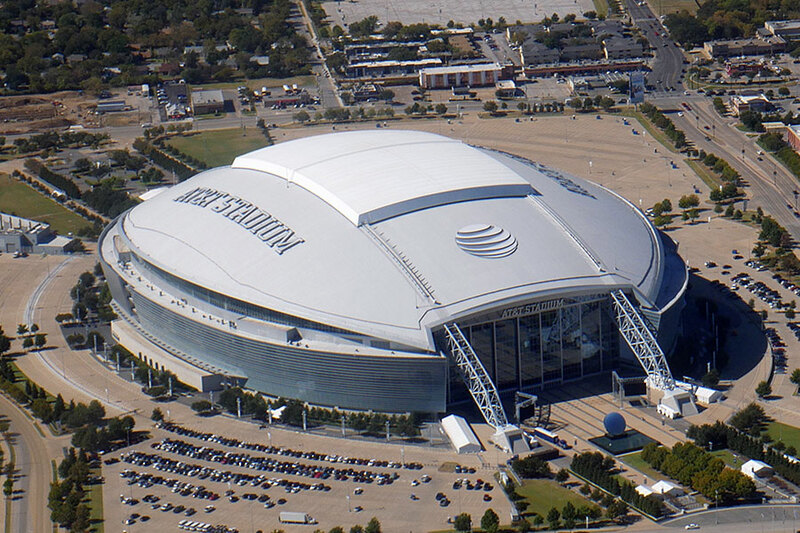 Do you want to see the stadiums, want to propose to that special person, celebrate Valentine’s Day in style, or even see the Christmas light from a whole new vantage point, then book your tour with Starlight Flight today! Depart Addison airport, Fly by Galleria, over Highland Park, top of Love Field, view Las Colinas, Stemmons to down town, American Airlines Center, Reunion Tower, circle down town Dallas, Fair Park, Cotton Bowl, White Rock Lake, SMU, North bound central expressway, High Five I-75/LBJ 635, direct in to Addison by Valley View! 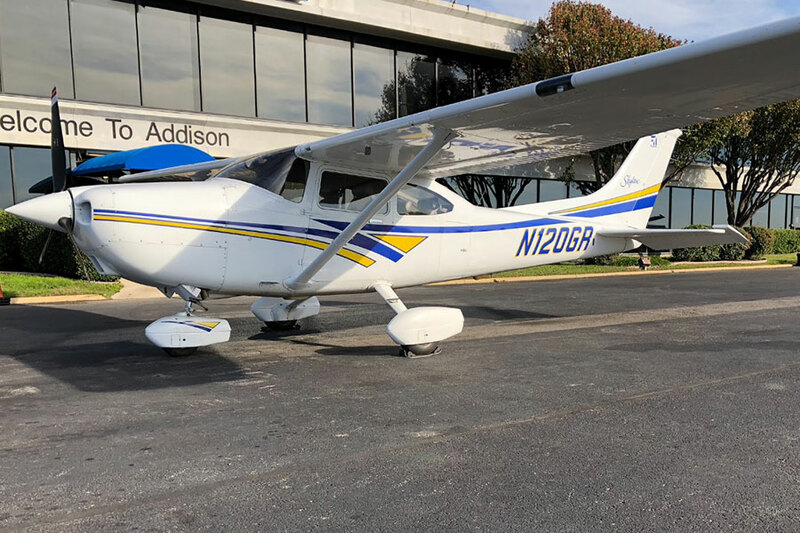 This airplane tour will include all sites flown on the 30 minute tour plus: Lone Star Park, Old Naval Airstation in Grand Prairie, Six Flags, Ball Park in Arlington, General Motors plant, southern view of DFW Airport. This flight will enable us to have some additional time to conduct a more custom flight. Want to fly over your house or work? Just ask and let us see if we can fit it in! 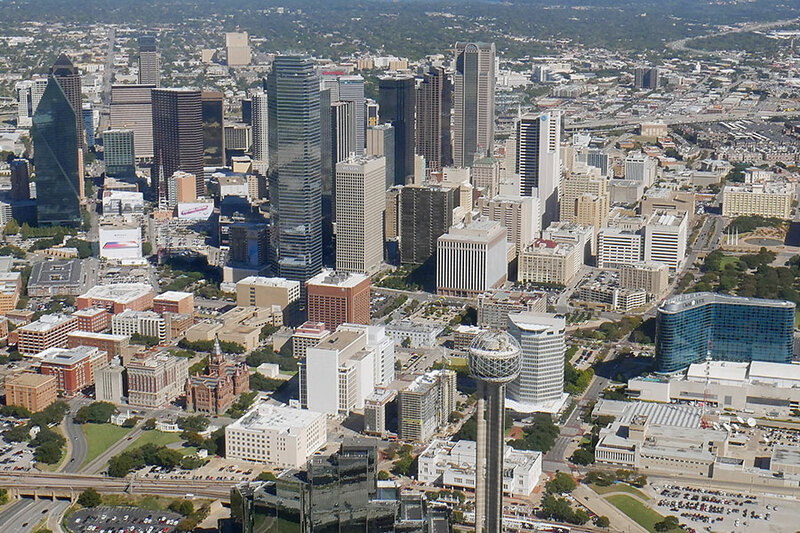 Once Arlington portion of the flight is flown we fly direct to the down town Dallas skyline. From there we complete the tour as described in the 30 minute flight! 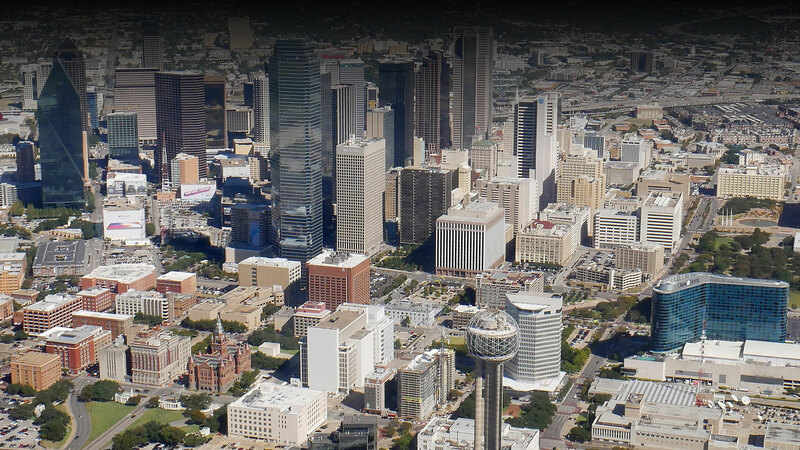 Compare our rates to a DFW helicopter tour for same type flight! Want to add a very special touch to your proposal? Starlight Flight can have “MARRY ME” spelled out in 8 foot letters across the ground so you can see it clearly from the sky and pop the question when pointing to the ground..
30 minute airplane tours only. Valentines romantic date airplane tour flights take place day before/day of/day after 2/14. BYOB and glasses. Starlight Flight will cater to your in air needs. Let us know, we can arrange for a dozen roses or mixed flower bouquet to be on board prior to your flight. Order flowers online at same time as flight! Great night to conduct a marriage proposal! Deposit required to reserve date. The ORIGINAL Christmas Light Tour in Dallas, since 1991. No other local helicopter tour service flies as many Christmas light flights as Starlight Flight airplane tours. Our rates and routes remain the same (as the 30/60 minute tours) plus added highlights in such local neighborhoods as Interlochen (60 minute flight), Highland Park, Deer Field etc. Let us know if you want to see your neighborhood! Deposit required to reserve date.